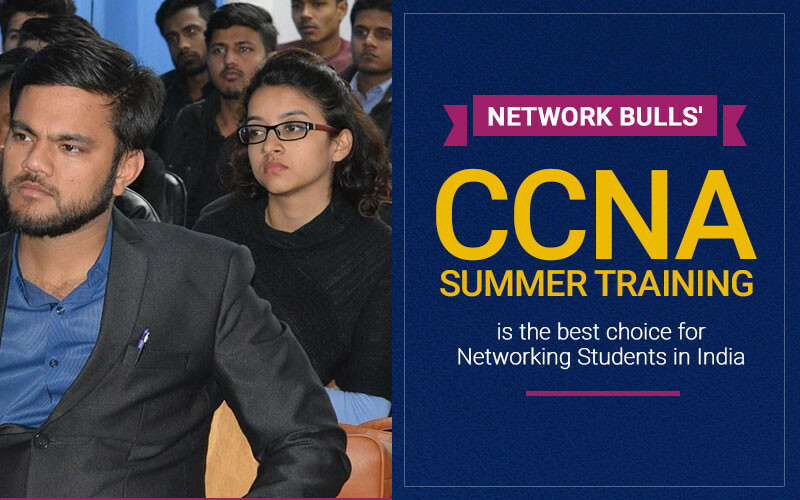 Why Network Bulls' CCNA Summer Training is the best choice for Networking Students in India? Summer training plays a vital role in the career of any B-tech, BCA, MCA or student pursuing professional courses. B-Tech, BCA, MCA student pursues summer training for learning the practical skills and to get the understanding of real life working environment. Your graduation course introduces you to theoretical aspect of the technology but IT industry requires a practically skilled candidate. Thus, summer training is made compulsory for students so that they can learn the practical aspect of the technology. Summer training program lays the foundation for your technical skills and the stronger the foundation; the brighter will be your career. Network Bulls provides multiple summer training courses for B-tech, BCA, MCA students to refine their technical skills and make them ready as per the requirements of IT Networking industry. We do understand that the requirements and time availability of students differ, thus we provide different summer training courses with varied duration and course content. Our above IT Summer Training Courses focus on various Networking certifications which can make you employable and job ready. 1.5 Months/6 Weeks Summer Course provides training of CCNA R&S Certification, which means you can be a CCNA Certified post this summer training program. 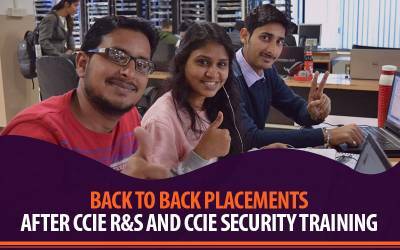 Similarly, 2 Months Summer Training Course by Network Bulls aims at making you CCNA R&S + CCNA Security Certified and 6 Months Summer Training course makes you CCNA + CCNP Certified. Why Network Bulls Summer Training is THE BEST - Let Students Speak? Thousands of graduate students from different parts of India come to Network Bulls for grooming their technical skills and paving a way towards a bright future. We provide networking summer training on real Cisco devices and live racks with the aim to make them an expert in networking. Let’s hear from students who joined Network Bulls for completing IT summer training program as well as the final year project. Meera, a B-tech student from Government Engineering College, Rajkot participated in 2 days workshop about networking courses and decided to build her career in the field of networking. 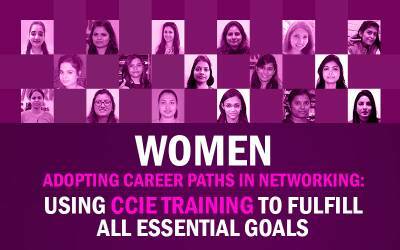 Seeing her bend towards networking, her trainer recommended joining Network Bulls, Gurugram for pursuing summer training as well as for building her career in networking. 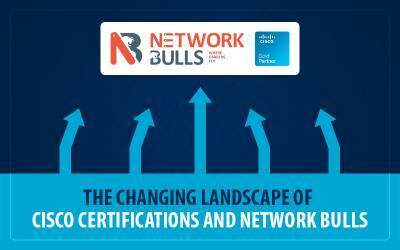 “I enrolled at Network Bulls for completing my final year project as well as for building my career in networking. Recently, my final year project was about the small scale industrial network design. I completed the whole network design and it feels really good that I was able to design a small scale industrial network. The best part is that I experienced a great support of trainers at NB. Whole Network Bull’s team is very supportive and the environment is really friendly as well as motivating. One of the best advantages of enrolling at NB is that they allow you to work on real devices which help you to analyze the behavior of each and every device. Suraj, What he feels about Network Bulls Live Project Based Summer training? Suraj also came from Gujarat for completing his networking summer training at Network Bulls. Suraj is pursuing his B-tech degree in electronics and communications. For completing his summer training and the final year project, Suraj was searching for best summer training institute. In his search for the best IT summer training institute, he came to know about Network Bulls, Gurugram. “I was searching for best summer training institute and came to know about Network Bulls on Google. I visited Network Bulls and was amazed to see their huge networking labs. Thus, I decided to come to Network Bulls. I started the training with my final year project and yes I faced difficulties in the starting but trainers assisted me and helped me to complete my project. Recently, I successfully completed my project and now I can easily breed a small scale industrial network. During my training, I was assisted by numerous trainers and every trainer was ready to walk an extra mile for our better understanding. Trainers here are very helpful and always ready to solve your doubts. Meera and Suraj are just a couple of students out of thousands joining Network Bulls evey year for their Summer Training Courses. Our summer training program is backed up with numerous educational facilities and benefits for providing beyond excellence training to students. Download PDF Why Network Bulls' CCNA Summer Training is the best choice for Networking Students in India? So we are clear now that Summer Training is the must for B-Tech, BCA & MCA Students or students pursuing professional courses. 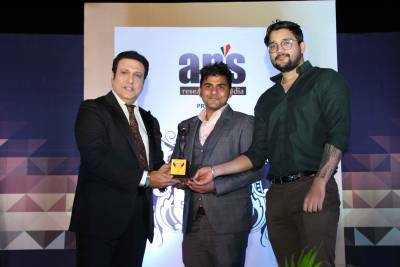 And if students are willing to make a career in Networking then Network Bulls comes across as #1 choice of students for summer training across India. 24*7 access to the real Cisco devices in our world’s largest Cisco training labs. 100+ Major and Minor Live Projects on network implementation and network security. The assistance of CCIE certified trainers for completing the project. Lifetime access to the real Cisco devices in our world’s largest Cisco training labs. Repetition of your summer training course, if your concepts are not clear and a lot more.